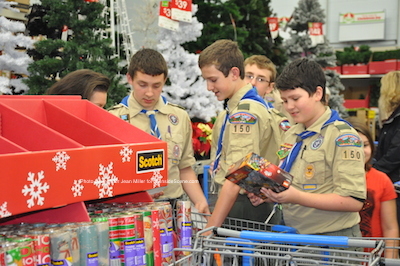 Scouts from Boy Scout Troop 150 inspect gift items they purchased. Photo by Jennifer Jean Miller. 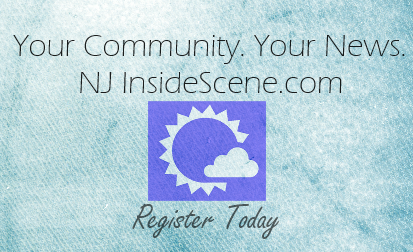 SPARTA, NJ – Close to 60 Boy Scouts and their families converged on the Franklin Walmart on Monday, Dec. 15 to purchase items for 40 families in need in the area. The Adopt-a-Family program has become an annual tradition for the scouts in Boy Scout Troop 150. The scouts broke up into teams and each group shopped for a family. 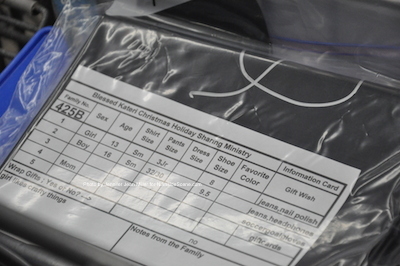 Each family was identified with a number and a list of items on the wish list of each person in the family. 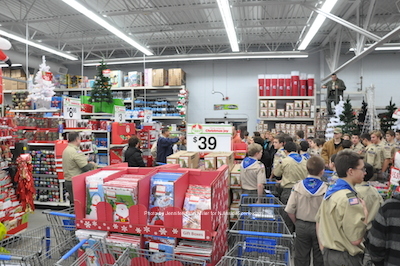 Scouts wait for instruction at Franklin Walmart. Photo by Jennifer Jean Miller. Assistant Scoutmaster Joe Toscano said that the scouts raised $9,000, which enabled them to shop for 150 individuals. The items purchased included clothing and other essential items. If there were leftover monies in the budgeted set for each family, the scouts searched for items the entire family could enjoy, such as a board game. The families in need were pre-selected families that registered through churches in Sparta. A wish list for one of the families. Photo by Jennifer Jean Miller. 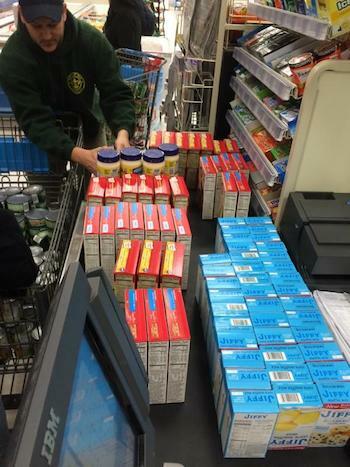 Additionally, the scouts helped to stock the First Presbyterian Church of Sparta food pantry. Items being rung up to be delivered to the food pantry. Photo courtesy of Boy Scout Troop 150. Food items to be delivered to the pantry. Photo courtesy of Boy Scout Troop 150. 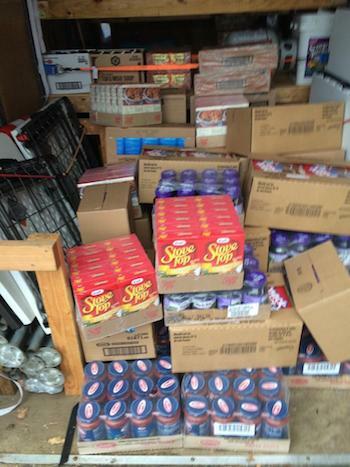 Toscano said that the original goal was to purchase 1,300 canned and boxed food items and reported on Dec. 16 that the scouts had exceeded their goal and purchased 2,200 food items, 1,000 more than they had the previous year.